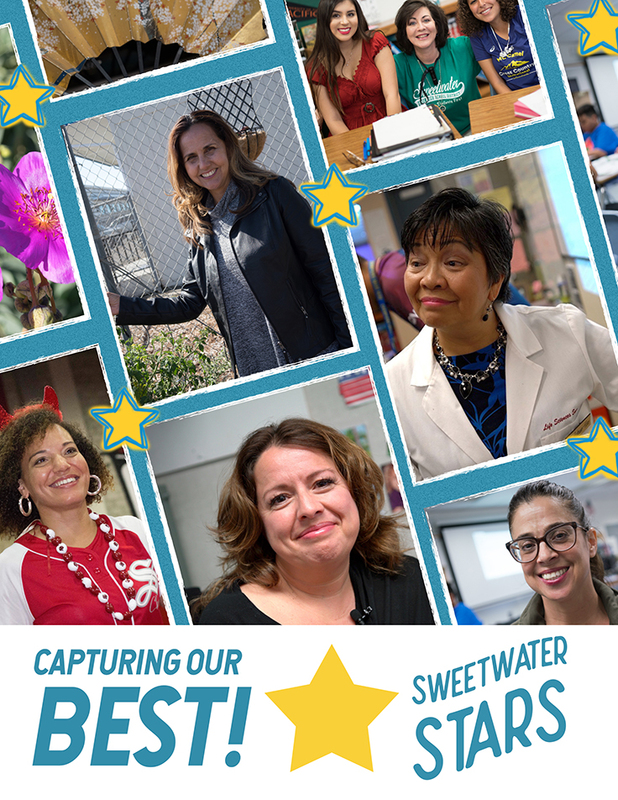 Has someone in the Sweetwater School District done something great? The Sweetwater Stars program wants to highlight those that shine! We want to recognize the individuals that make a difference and have a positive impact in our school district.